Abdominoplasty: There are many surgical procedures in the world. The science behind medicine and cosmetics has evolved to the point that we can alter our bodies to suit our desires. Abdominoplasty is one such example of a body altering procedure. Often used as a post-weight loss surgery, you will undergo this process to remove loose and baggy skin. It does rejuvenate the body and restores it to the peak of beauty, but there are things you must understand. 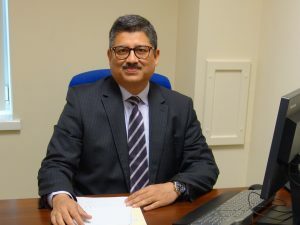 Mr Ifran Khan has a wealth of experience in performing this surgery but feels you must know what you are signing up for before you agree to anything. Abdominoplasty Liverpool is a procedure which removes the skin from the body, typically following weight loss. The process involves cutting away skin which is loose and sagging and then sticking the body back up so that only tight and youthful looking skin remains. Understandably, the process appeals mainly to people who have lost a lot of weight but aren’t comfortable in their skin anymore. 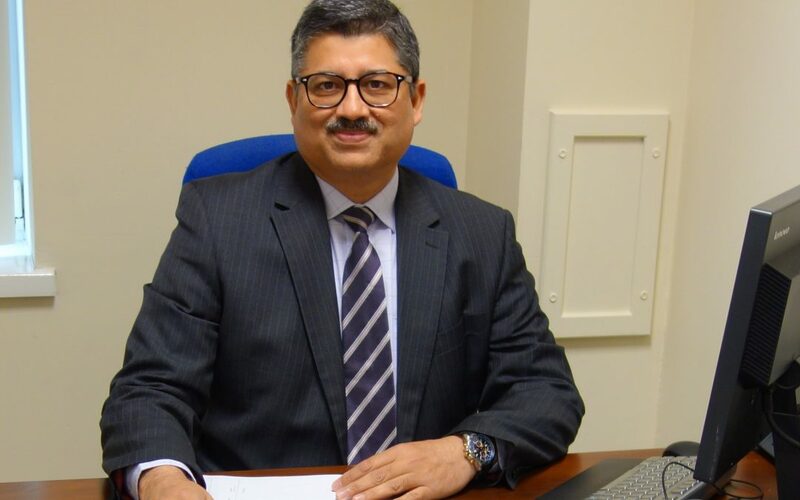 Mr Khan understands that weight loss isn’t always a natural process and strives to make sure that you get the best possible experience with surgery. This loose and saggy skin can be seen as being unfair and unjustified. Which is entirely understandable – people want to lose weight and don’t want the issues that come with it. Naturally, when this doesn’t go according to plan, it can be very upsetting and stressful to live with. Abdominoplasty is a procedure which falls into the category of cosmetic surgery. What you will find is that you are walked through the process and told exactly what is going on. Mr Khan knows that an operation can be a nerve-wracking process to go through if you’ve not had any kind of experience in the area, which is why he aims to make sure you understand exactly what is going to happen. He’ll talk you through the process, what you may experience, and what you’ll need to do before the surgery. More importantly, he’ll also explain what you need to do during the period after your operation and how you can look after yourself. You’re in good hands with Mr Khan. He’s a man who tries very hard to make sure that people feel completely relaxed and that they know what’s happening. Too many surgeons forget that their patients will be worrying and don’t take the time to explain the process and make them feel like they understand what’s going on. However, that’s not the case here. Mr Khan wants all the people who step into his office to come away feeling happy and optimistic for the surgery ahead – and the knowledge that the loose skin will be safely and professionally removed. If you need to make an appointment with Mr Khan to discuss your abdominoplasty Liverpool, then please go to the contacts page and follow the instructions to arrange a consultation.